If you wear a helmet, be it for cycling, while on your motorbike, or even a hard hat at work, you really ought to be using that real estate better. 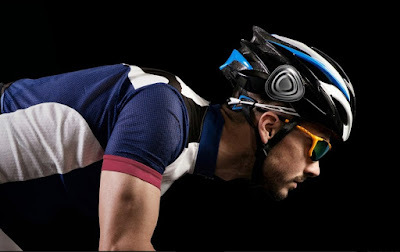 The Ahead smart device connects via Bluetooth to your phone and then clips directly onto your helmet, allowing you to make and receive calls, listen to music, and even receive turn-by-turn navigation directions - all hands free. 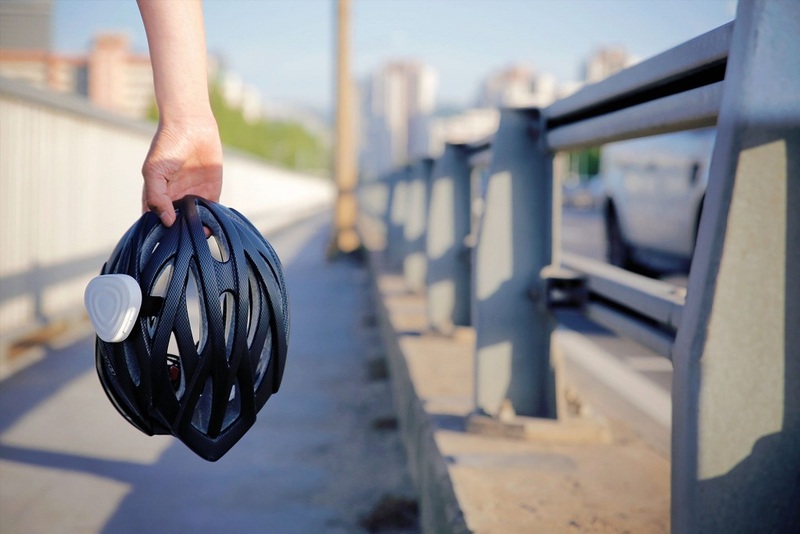 The Ahead, which is currently seeking backing on Kickstarter, will solve a lot of issues for those of us who wear a helmet each day - especially cyclists. Getting your phone out while riding, to answer a call or check navigation, can be distracting and dangerous, and not just to your phone if you drop it while hurtling along the road at 25mph. Ahead uses an oscillator to transmit sound directly into the helmet so it resonates around your skull, similar to the bone-conducting Damson Headbones we previously reviewed. But the best thing seems to be that you don't need to buy a new helmet, as the Ahead will attach to all kinds of head protection; cycle helmets, solid motorcycle helmets, and smooth snowboard helmets - even workgear hard hats.